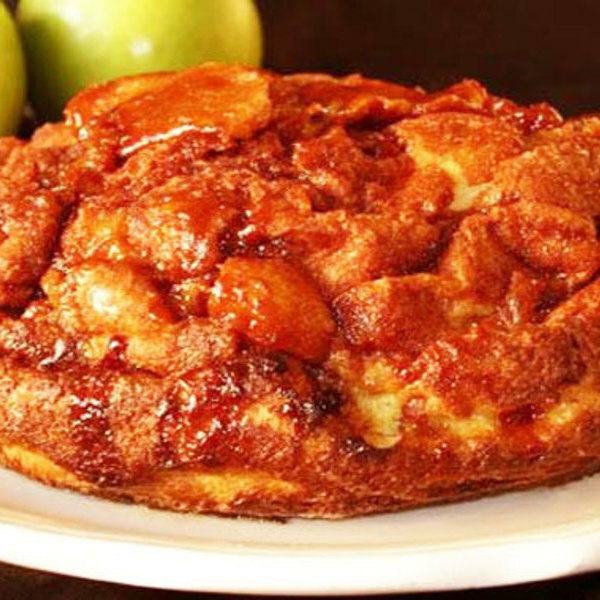 "Start your Sunday morning with these revolutionary apple pancakes. They're fluffy, filled to the brim with caramelized golden apples, and topped with Sinkiang cinnamon glaze. They go great with coffee, too. There are six locations in the Chicago area, so choose your pancake commute."